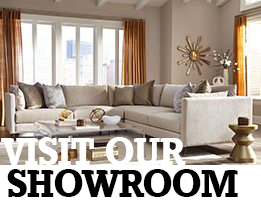 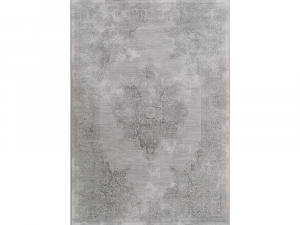 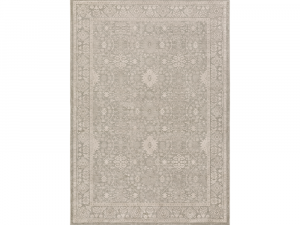 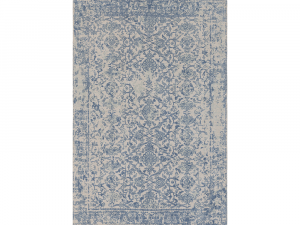 Add sophistication and elegance with the eye catching pattern of this spectacular area rug. 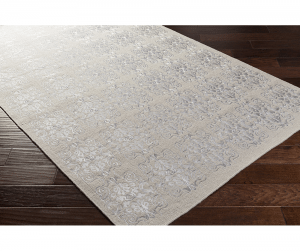 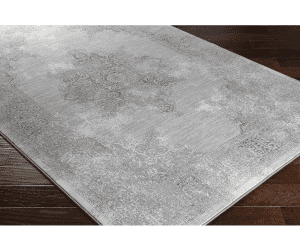 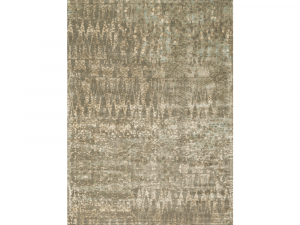 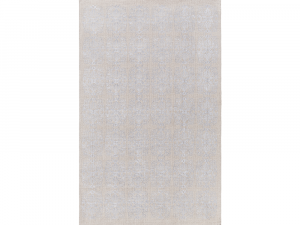 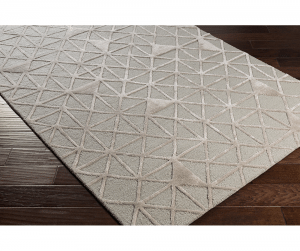 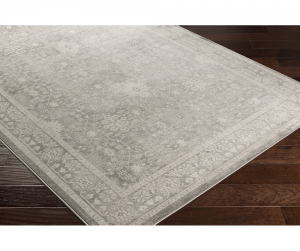 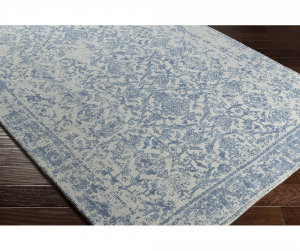 Classically designed with a distressed and slightly washed out pattern, this stylish area rug is perfect for adding a rustic yet sophisticated essence to your home. 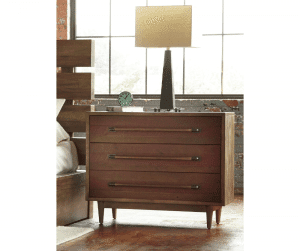 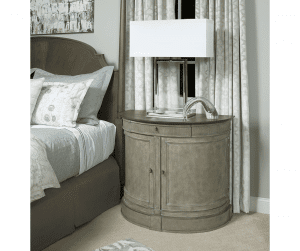 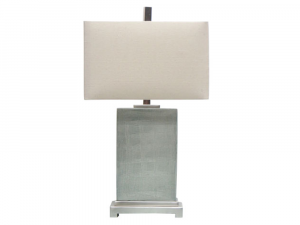 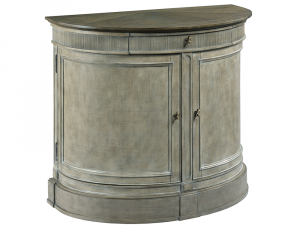 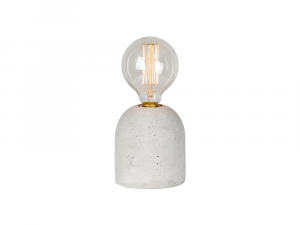 This unique table lamp lends simple rustic style and unfiltered light that will illuminate any style of living space. 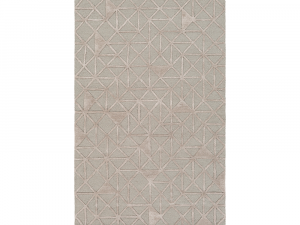 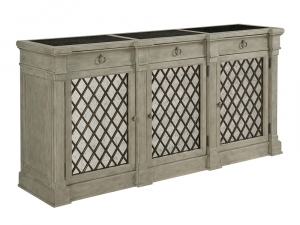 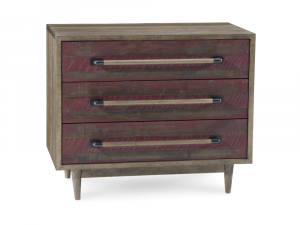 Using a combination of geometric and abstract patterns, a strikingly creative and intriguing design emerges. 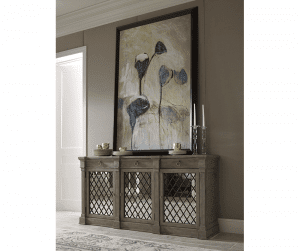 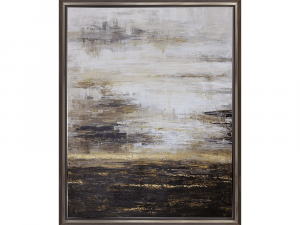 A beautiful composition of earth tones come together to make this harmonious abstract scene; encased in a slender espresso finished frame.